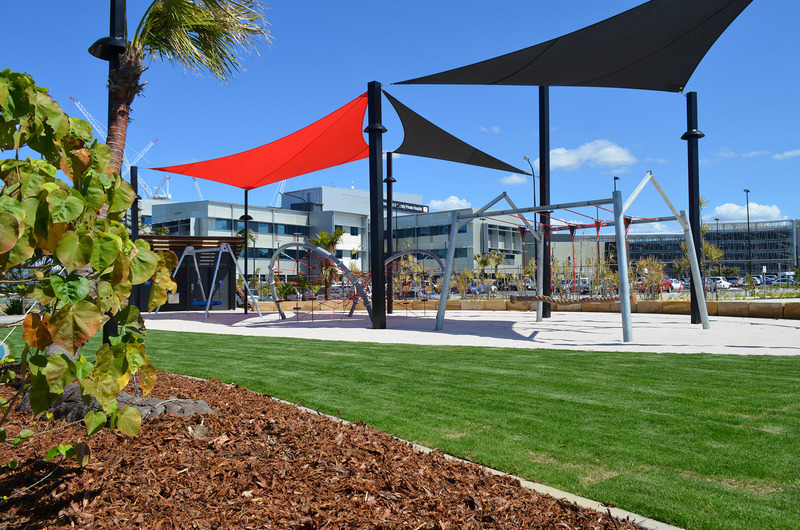 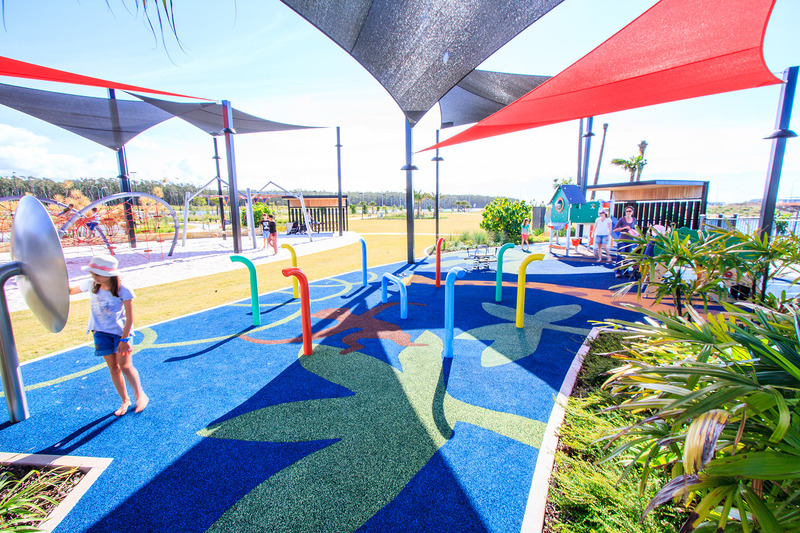 Designed as a sanctuary for patients and visitors alike, the Sunshine Coast University Hospital playground provides a bright and interactive escape suitable for the whole family. 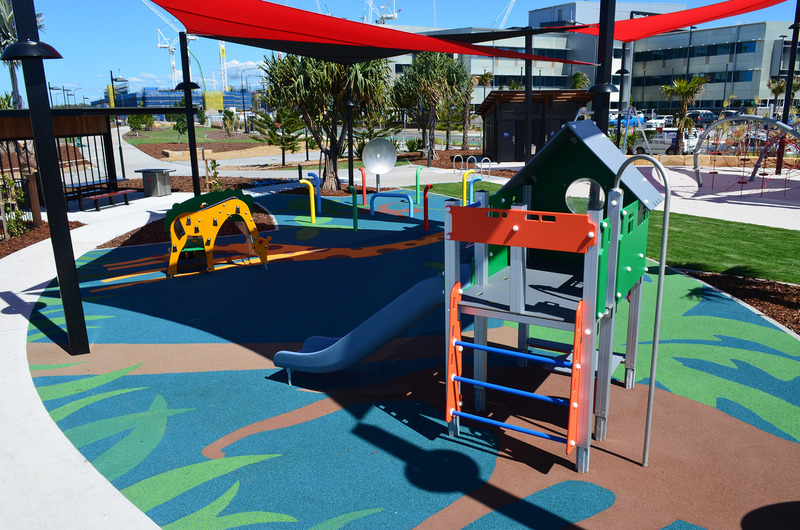 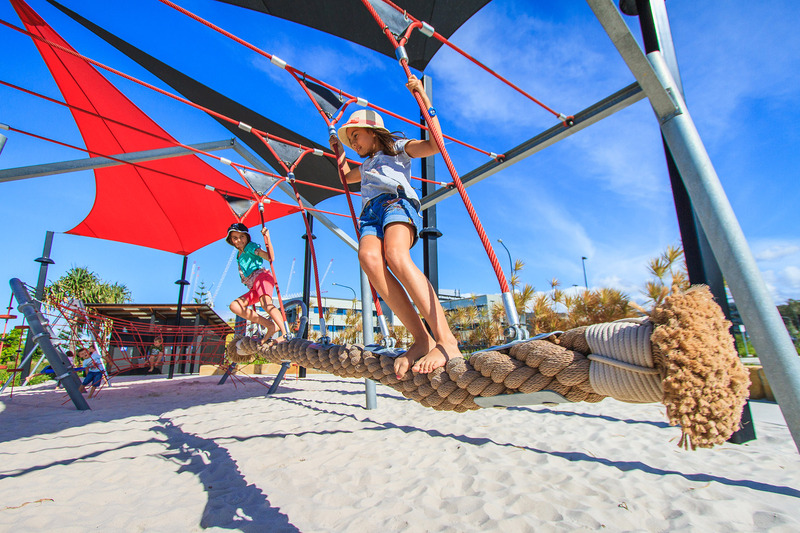 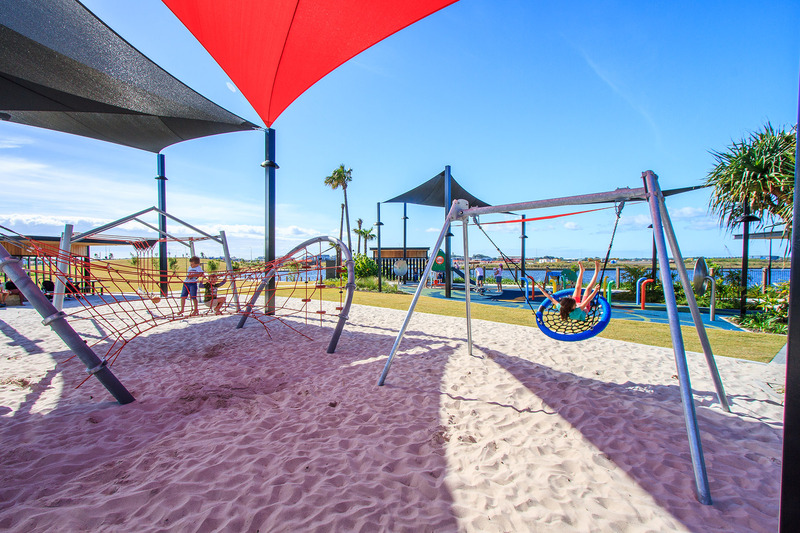 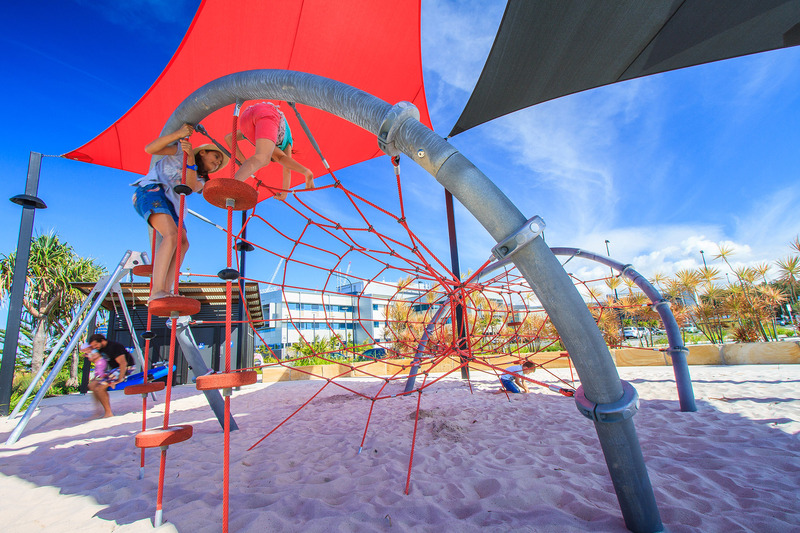 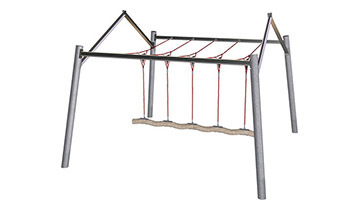 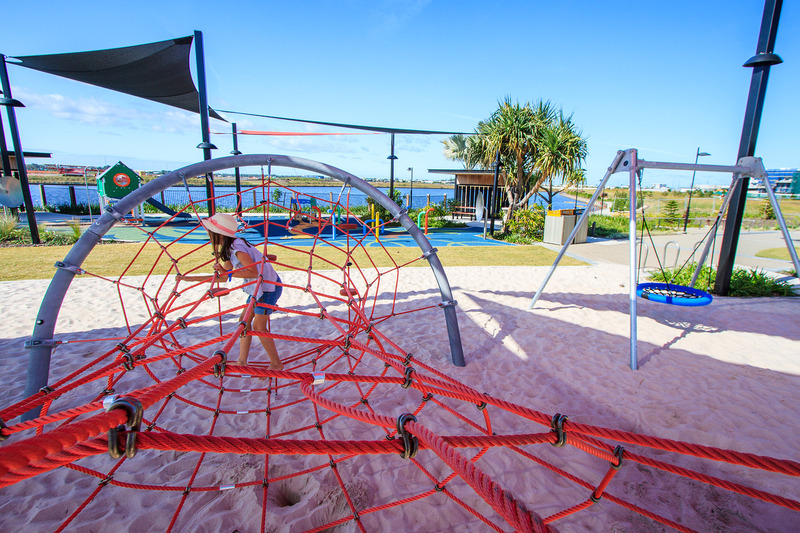 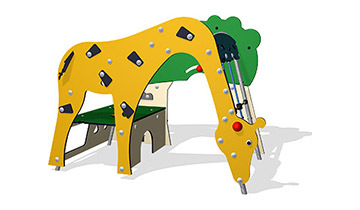 Situated alongside the picturesque Kawana Lake, the play space is filled with a variety of colourful climbing, listening, rocking, sliding and swinging play activities for children to explore. 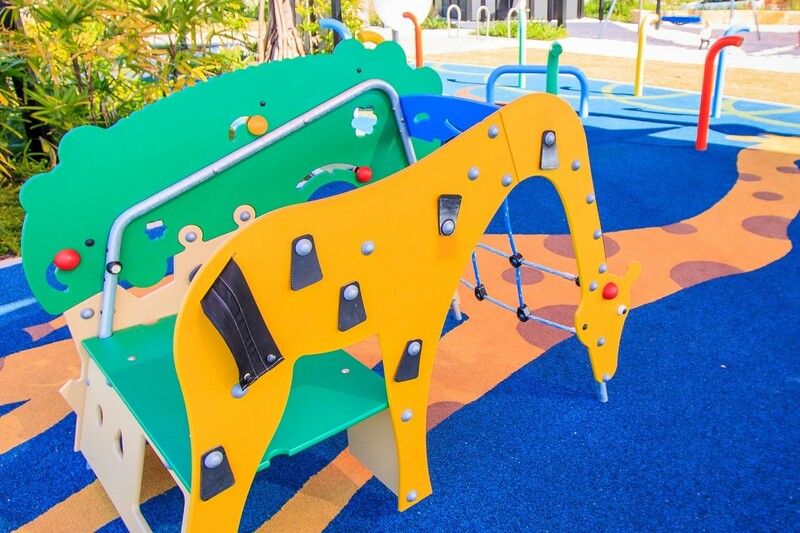 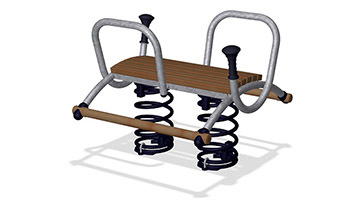 Custom animal themed rubber designs provide an additional dimension of imaginative play while certified white sand softfall was inspired by the coasts famous beach surroundings. 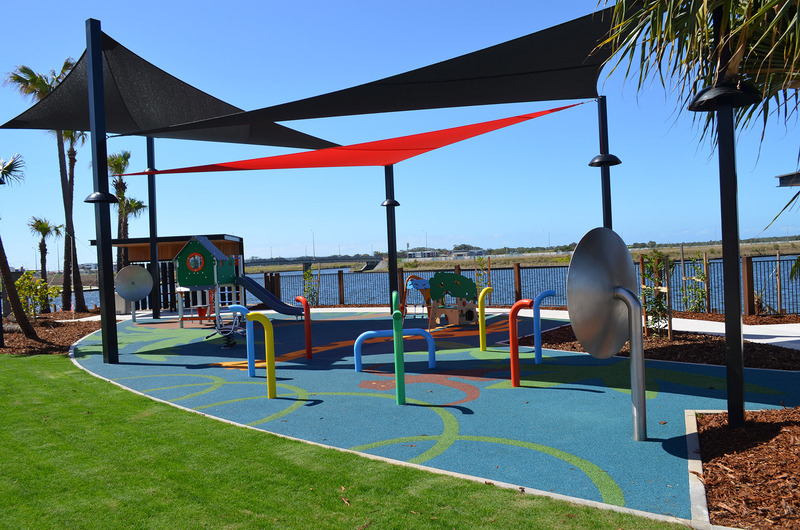 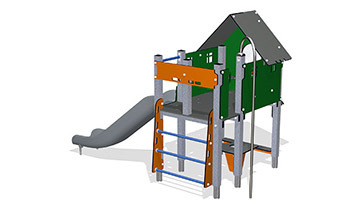 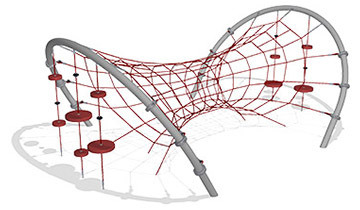 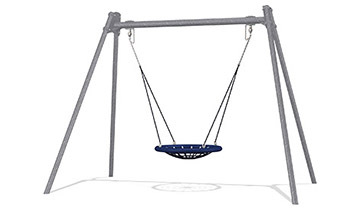 With full shade sail coverage and accompanying public amenities, the new Oceanside play space provides the complete play experience to put smile on the faces of those who need it the most.